When developing a concept for a Shakespeare production, it is important to keep in mind how the changes will affect the audience’s experience. 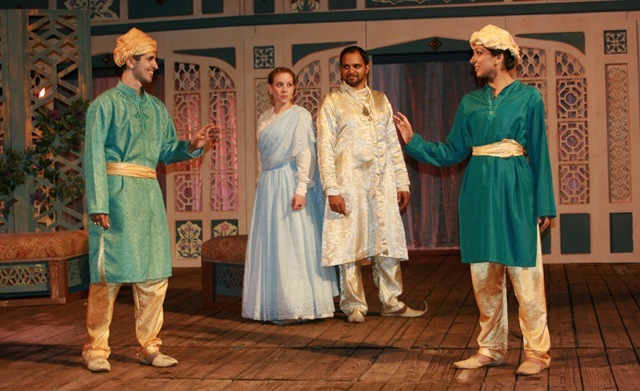 First Folio and director Michael F. Goldberg re-imagine Twelfth Night in colonial India, and the concept comes with a variety of strengths and weaknesses in the outdoor venue. 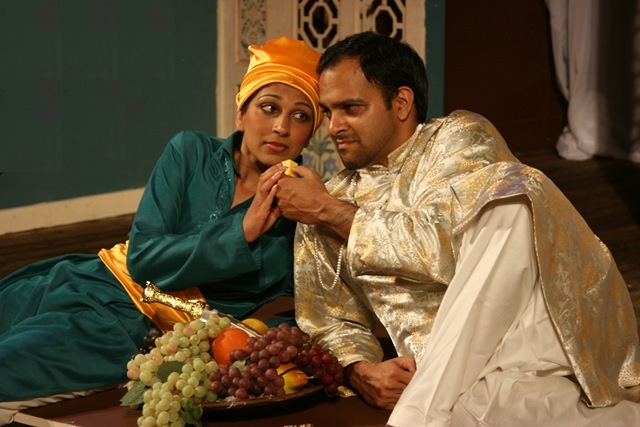 Twelfth Night is one of Shakespeare’s cross-dressing comedies, with heroine Viola (Minita Gandhi) disguising herself after a shipwreck separates her from her twin brother Sabastian (Behzad Dabu). 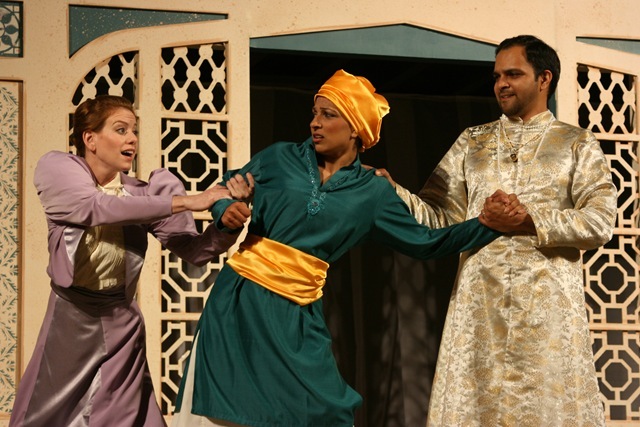 As Cesario, Viola finds herself in the employ of Orsino (Anish Jethmalani), a nobleman hopelessly enraptured with the Lady Olivia (Melanie Keller), who falls in love with Cesario, who is really Viola in disguise. Then Sabastian shows up and gets confused with Cesario and everything eventually gets wrapped together in a nice little bow. The romantic leads don’t seem to have much fire in their performances, with Gandhi and Jethmalani never really establishing a strong chemistry between their characters. Keller fares better in this respect, and I think that is because she isn’t burdened with an Indian dialect. The choice to have some characters speak in an Indian dialect is unnecessary, and doesn’t add much to the piece besides muddling the diction and verse. 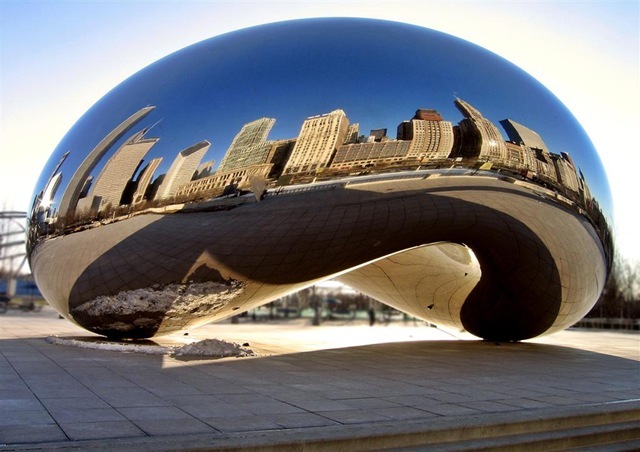 It’s impossible to have a strong Shakespeare production without a precise handle on the language, and the dialect restricts the actors, making plots and jokes unclear and making it difficult to follow the action on stage amidst the chirps of crickets and other outdoor distractions. Twelfth Night struggles to really get the momentum moving because of this, and the acting fails to reach the same level of excitement as the design elements. That isn’t to say the production isn’t without its charms. The Indian locale does bring an exotic flair to the proceedings, but aesthetics can only go so far. 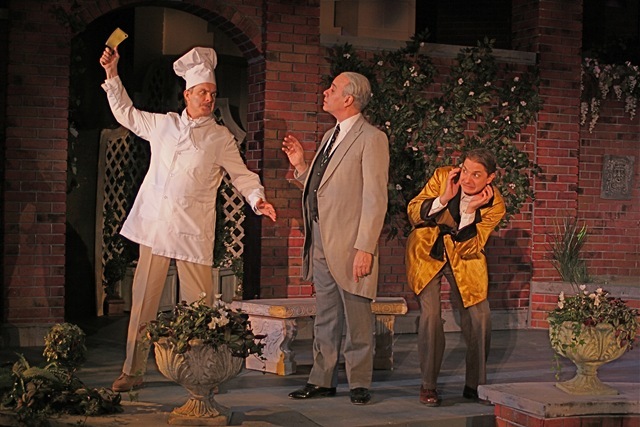 The strongest performances come from Sir Toby (Donald Brearley) and his gang, classic Shakespeare fools that drink and sing and comment on the inanities of the main plot line while relishing in their own silliness. Craig Spidle is a great co-star as the fool Festes, giving his scene’s partners plenty to work off of with his dry wit and perverted sense of humor, and Brearley is quite adept at playing drunk. 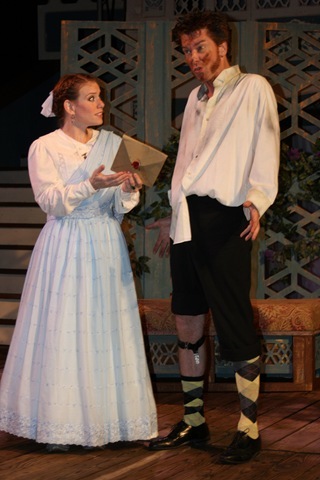 Nick Sandys dominates the stage as Malvolio, Olivia’s manservant who meets a tragic fate after a prank goes awry. His Malvolio is pretentious, dowdy, and completely clueless, and he has a firmer handle of the language in dialect than his fellow castmates. From a design perspective, Twelfth Night is spectacular, with the Eastern-inspired costumes and sets creating a beautiful environment for Shakespeare’s comedy to unfold in. 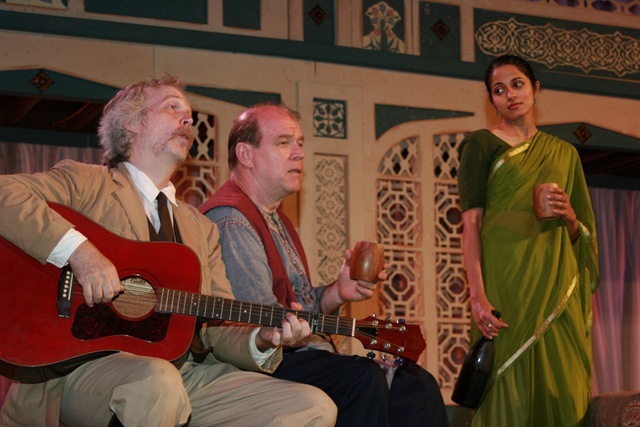 Henry Marsh’s score is perhaps the most transformative aspect of the production, filling the outdoor space with the sitar sounds of traditional Hindustani music. 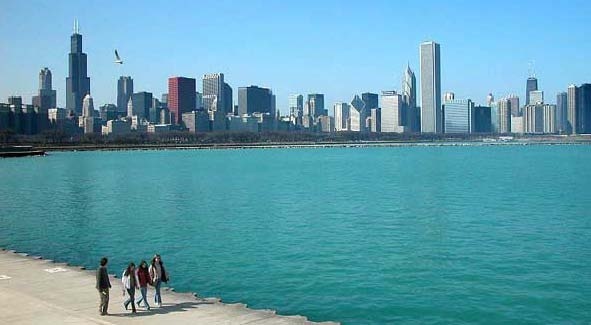 The theatre’s Oakbrook location is a beautiful spot for a summer evening of theater, but in an area where sound is going to be a major issue, there shouldn’t be many changes to the language of the piece. By taking the concept too far, the production suffers as a whole, and is just barely saved by above-average supporting performances. 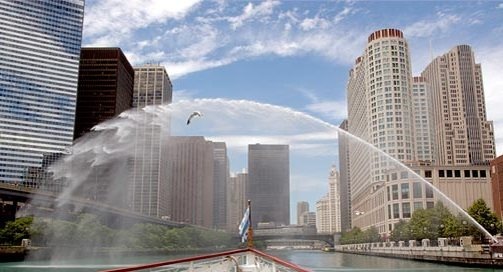 All Photos by David Rice. 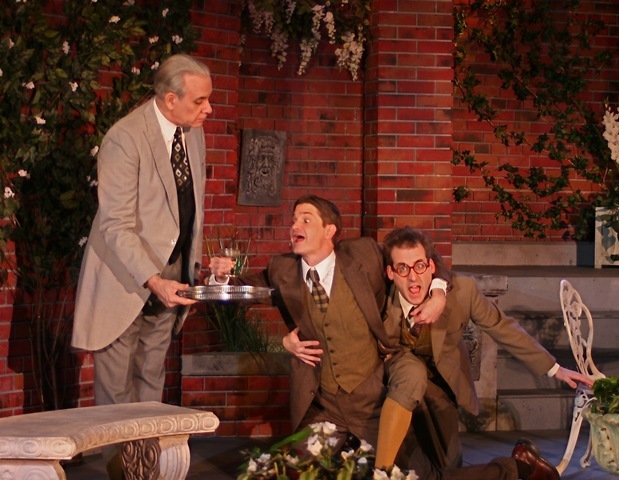 In the opening scene of First Folio Theatre’s Jeeves in Bloom, the characters pursue each other around the garden set in a goofy, stylized chase scene so exaggerated it made me want to run out of the theater. The broad, affected campiness Director Alison C. Vesely has imposed on this Equity production really put me off at first, but after a while, the show began to grow on me. Kevin McKillip’s portrayal of Gussie Fink-Nottle really won me over. As he moaned, “If only I were a male newt!” and bodily demonstrated the mating habits of the minute amphibians, I twigged to the value of the histrionic approach. McKillip’s expressive face and physical comedy constantly delight. Christian Gray’s hammed-up rendition of Bertie takes some getting used to. With McKillip, Leaming and Melanie Keller as Madeline all chewing the scenery, one would think Bertie could be more understated. When he’s not spitting chunks of backdrop, Gray comes off admirably Woosterian. And my reaction to his over-the-top mugging is perhaps not entirely Gray’s or the director’s fault. 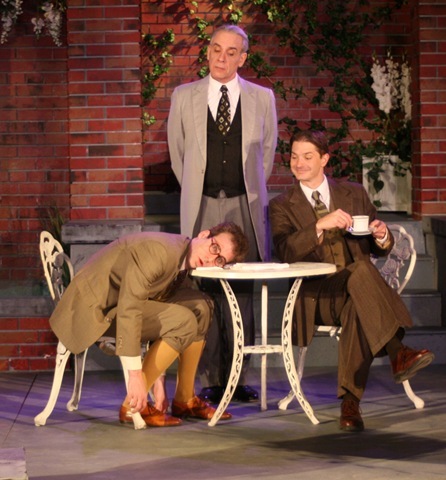 Chicago-area Wodehouse lovers must be forgiven if the vision of Bertie and Jeeves imprinted indelibly on our brains is that of Mark Richard and the late Page Hearn, who played those roles with brilliantly nuanced humor over some nine years at City Lit Theatre. They’re a tough act to follow. Jim McCance, in what seems like a rather small role for the title character, presents an older, stouter and stiffer Jeeves than Hearn’s (or the image drawn in the iconic Penguin paperbacks by Ionicus), but his deadpan tone and facial expressions are impeccable. However, the real stars of this production are McKillip and Jeannie Affelder as Aunt Dahlia. Although I always picture Dahlia as an Englishwoman of the large, horsey and hearty type, the diminutive Affelder dominates the stage in a smart and subtly comic performance. Everything about this production shows an attention to detail, from Elsa Hiltner’s period costumes to the stage properties. Scenic Designer Angela Miller has beautifully integrated a garden terrace into the high-ceiling event hall of the historic Mayslake Peabody Estate, complete with working fountain, statuary and realistic plants. So, by the time that thorny opening chase scene was reprised at the end of the first act, I could take it without wincing. 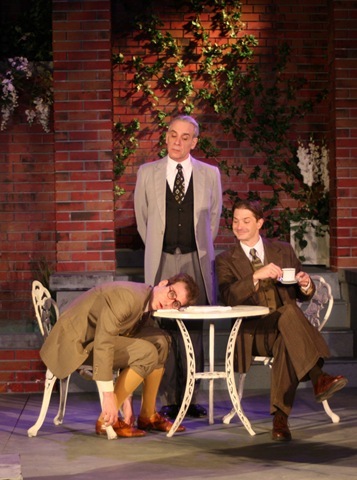 Though more of an overblown rose than a tight bud of comedy, “Jeeves in Bloom” is a fun and enjoyable show. Note: The performance is 2½ hours, with intermission.